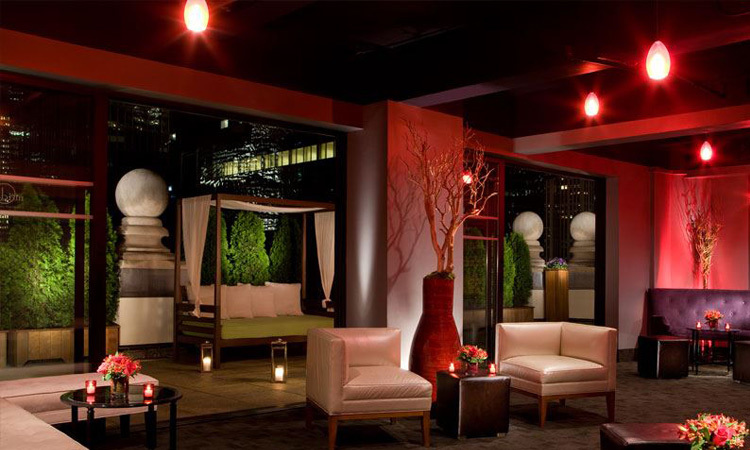 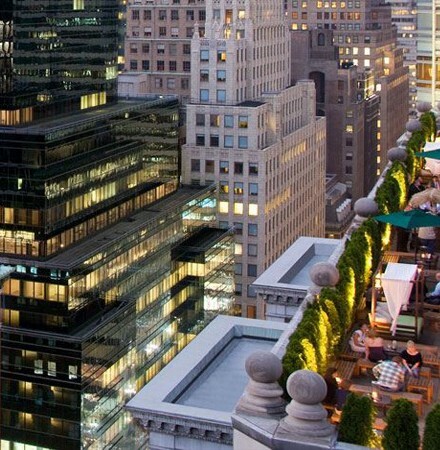 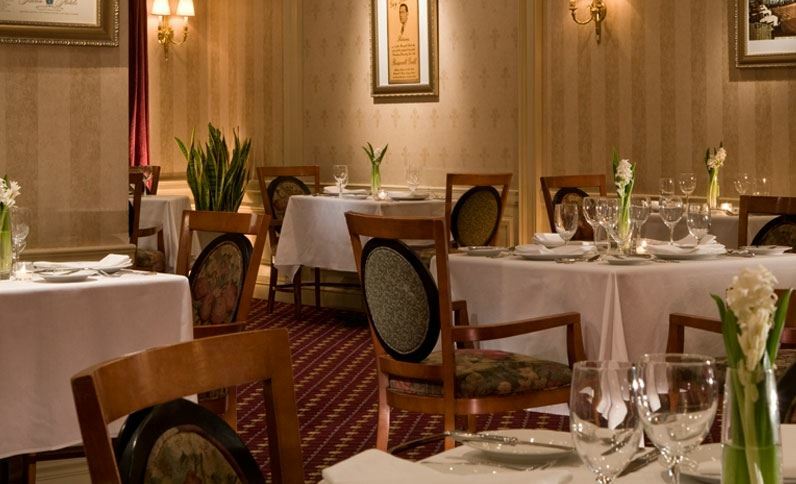 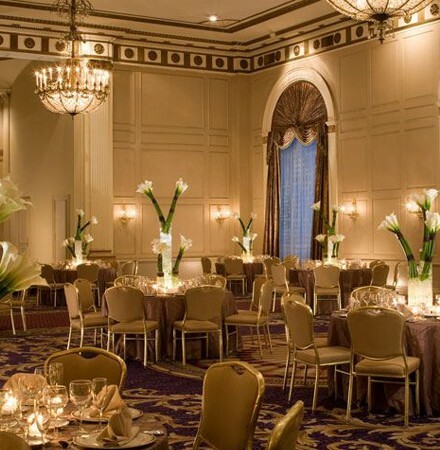 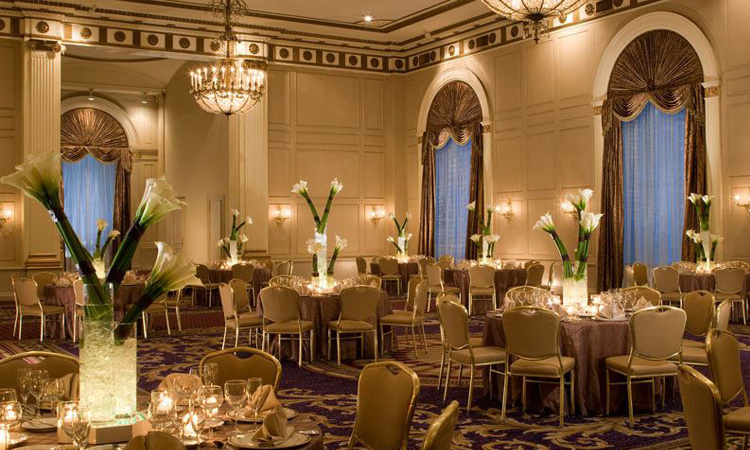 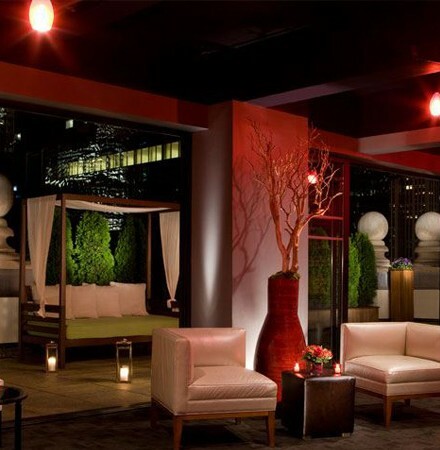 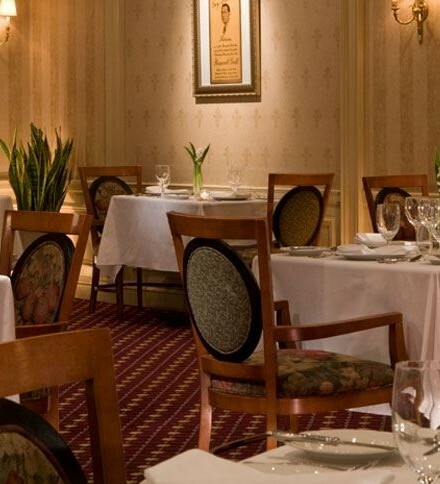 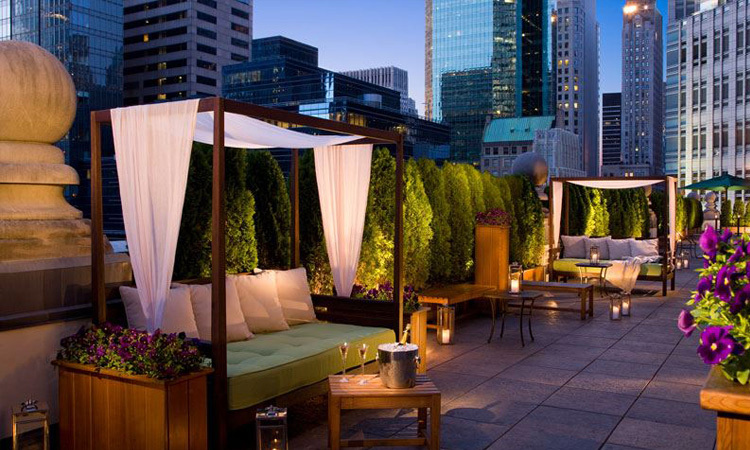 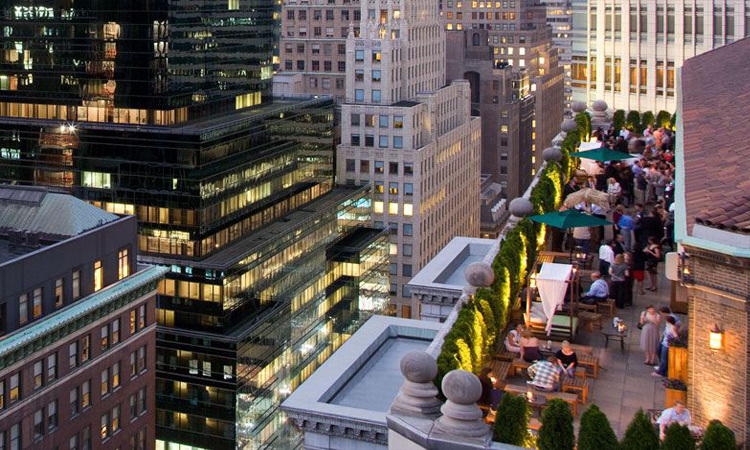 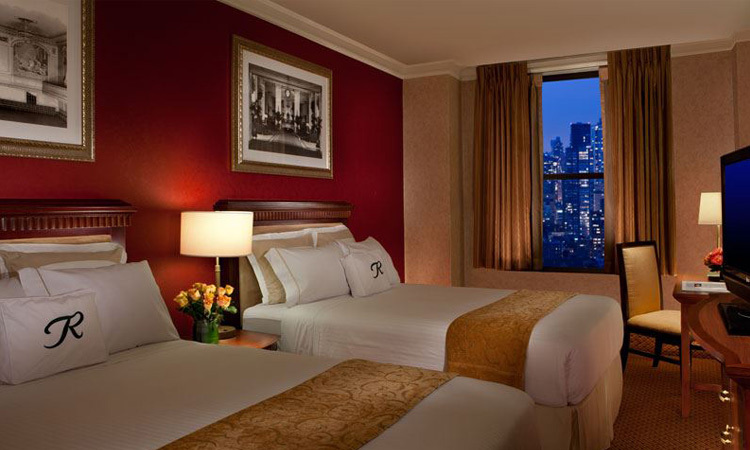 xperience the quintessential New York City hotel, where classic elegance meets contemporary luxury. 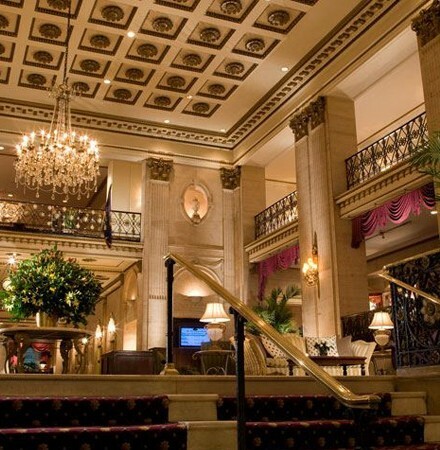 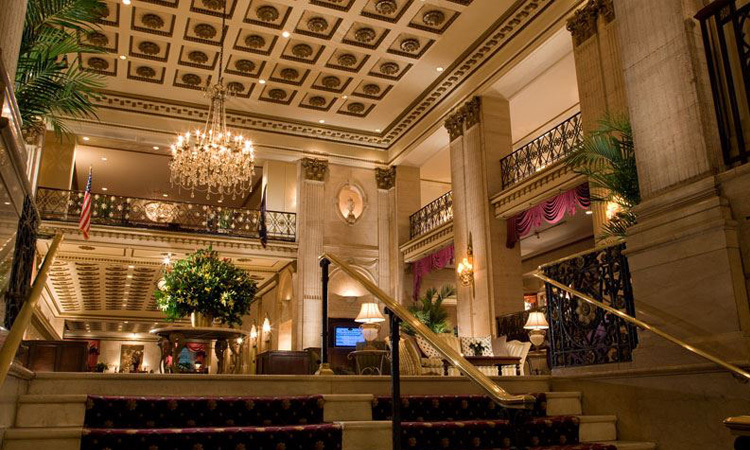 Opened during the Jazz Age, The Roosevelt Hotel impresses with its grand architecture and spectacular interiors beautifully restored to their original brilliance. 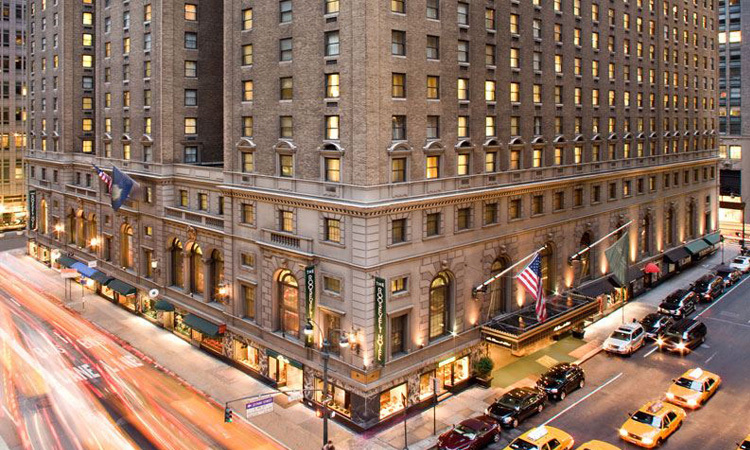 The “Grand Dame of Madison Avenue” is the pinnacle of classic New York City glamour and an iconic Manhattan landmark. 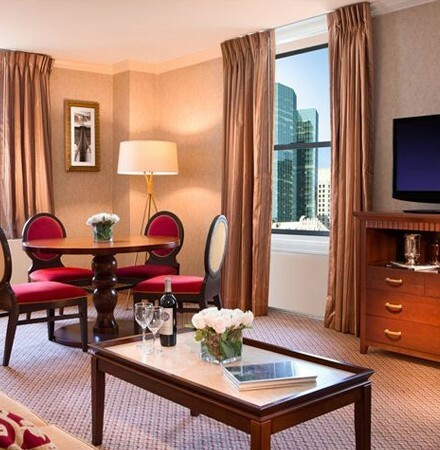 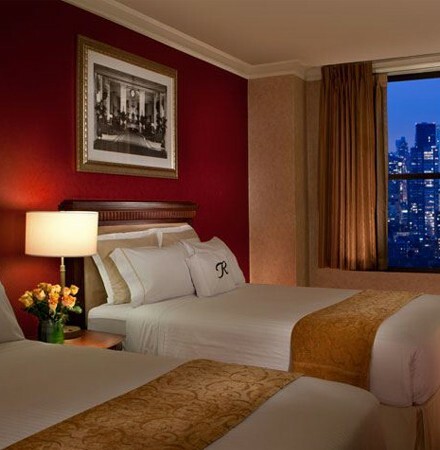 In the city that never sleeps, you’ll find relaxation in beautiful guestrooms and luxurious suites. 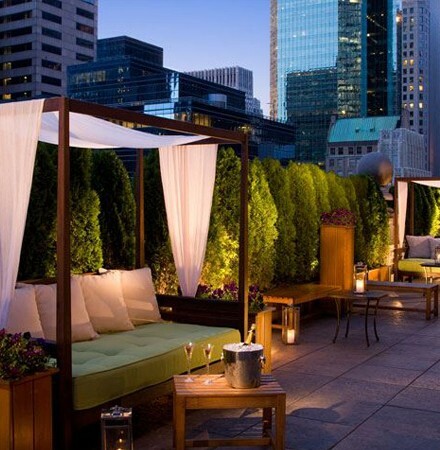 Savor creative gastronomy and classic cocktails in Vander Bar or the Madison Club Lounge, or head up to mad46 to mingle in the sky-high chic of our rooftop lounge. 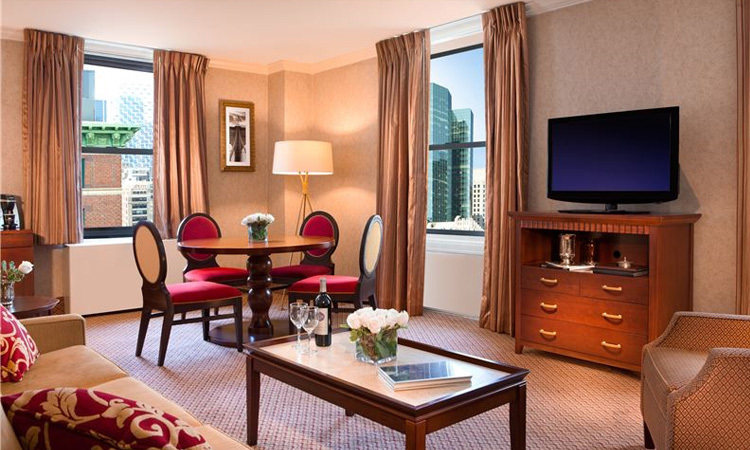 To paraphrase our namesake President Theodore Roosevelt, the hotel speaks softly and carries a big New York City guest experience.